Facebook has reportedly applied for a patent that that will allow the Facebook app to turn on the smartphone’s microphone when hearing certain subliminal sounds coming from TV ads. Mashable found that Facebook could insert inaudible sound in TV advertising that can be decoded only by the technology that it tries to get a patent for. Humans will not be able to hear the sounds, but your smartphone’s mic will. 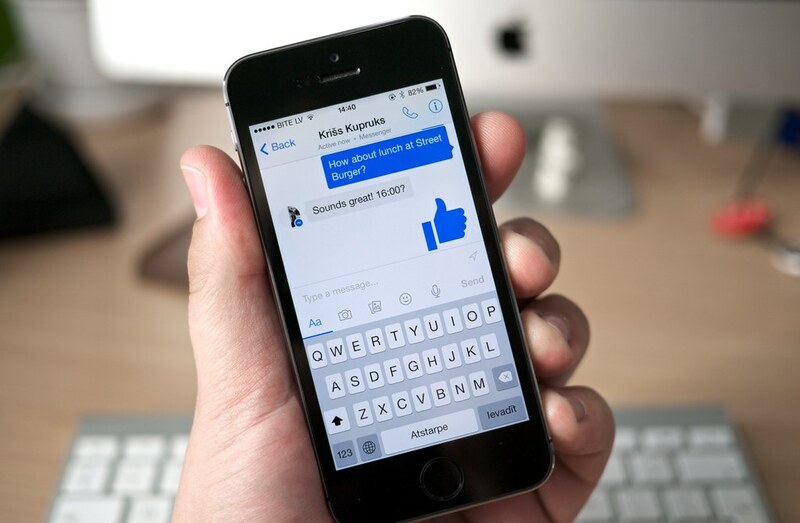 The audio that the Facebook app will record will be beamed back to Facebook’s servers. The tech giant is reportedly interested in users’ reaction to the adverts if there is a reaction. Privacy advocates are concerned over the patent, as the tech is too invasive for most people’s taste. A similar tech has already been used worldwide. For instance, a Spanish soccer league used it to spy on fans this month. Facebook, on the other hand, vowed to never use the tech to spy on users. In fact, the company doesn’t plan to ever use it. Deputy General Counsel Allen Lo explained that the patent is needed to “prevent aggression from other companies” as the technology could be monetized by other companies. Lo insisted that the tech was not integrated into any of Facebook services, “and never will be.” In other words, the tech giant is trying to shield us from malicious corporations. Yet, few people will believe the words coming from a company whose founder is covering up his laptop’s webcam and mic with tape. The Verge, on the other hand, tells us not to panic as the terms “microphone” and “smartphone” are never mentioned in the patent application. But the application does mention a tech that triggers microphones with sounds that cannot be heard by the human ear. So, should we panic or not?